I know I don’t write here as much as I plan (see here for more consistent writing), but I am much more active on social media. Why? Because with 4 kids, it is easier to snap a photo, share a link, or write a little status update than to write out, edit, and make a photo for each thought I wish share. So, I want to connect with you over there! I’m participating in Big Tough Girl‘s Birth Mom Photo-a-Day Project, sharing my heart and treasured pictures from my adoption placement. 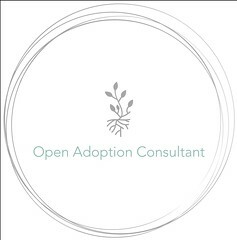 It’s a snapshot inside look into my experience as a birth mom and what adoption means to me. Hope to see you there! Find me on Instagram or The Grace Bond’s Facebook page. And if you are a birth mom, I would love to see your own posts! 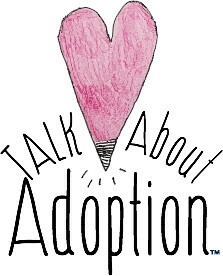 Don’t forget to use the hash tag #btgadoption so others can find you. How awesome is social media to be able to meet, learn from, and connect with others walking this path?! 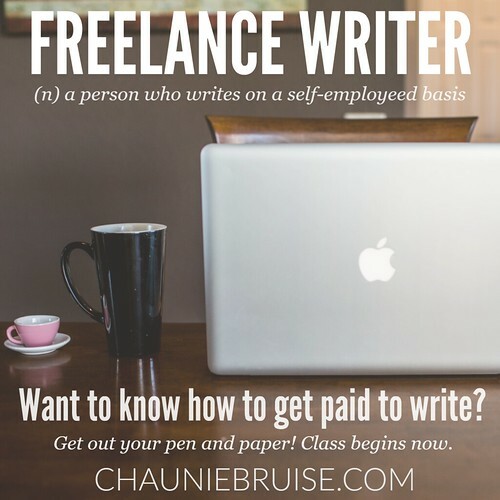 Hi, I will read your blog with interest! I am not a birth mother but an adoptive mother. :) I genuinely look forward to reading your perspective here.